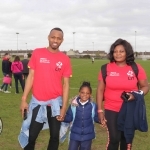 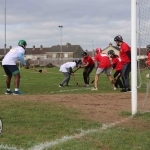 International Player Idongesit Edem Atai of Nigeria tackles Professor President of LIT Vincent Cunnane today as LIT sets World Record Most players in a hurling match and also the world record for Most nationalities in a hurling match as over 30 Nationalities lined out for the Guinness World Record Attempt organised by LIT students. 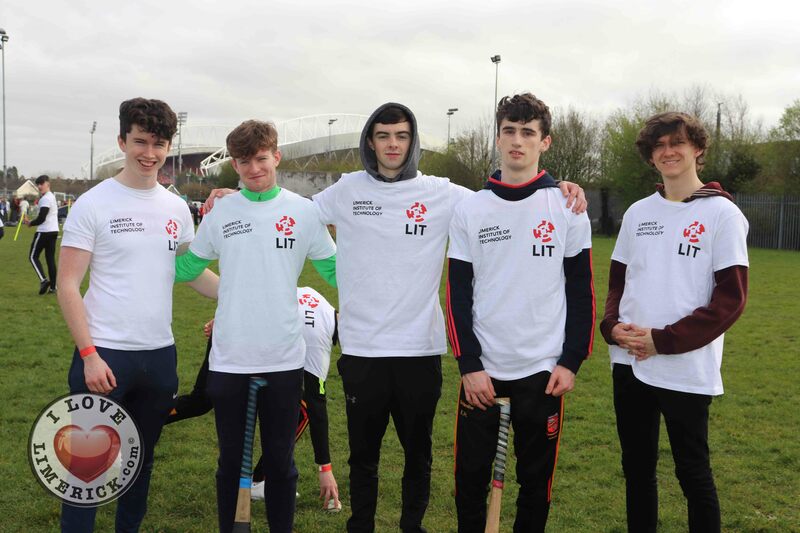 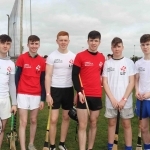 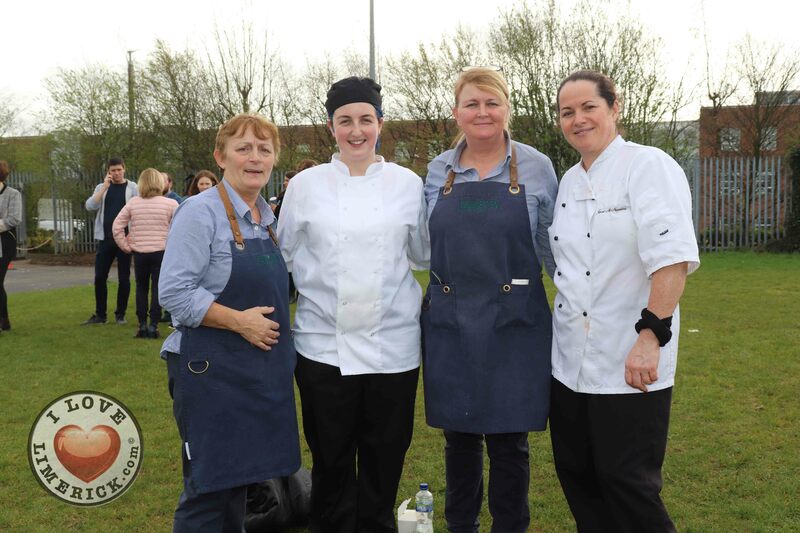 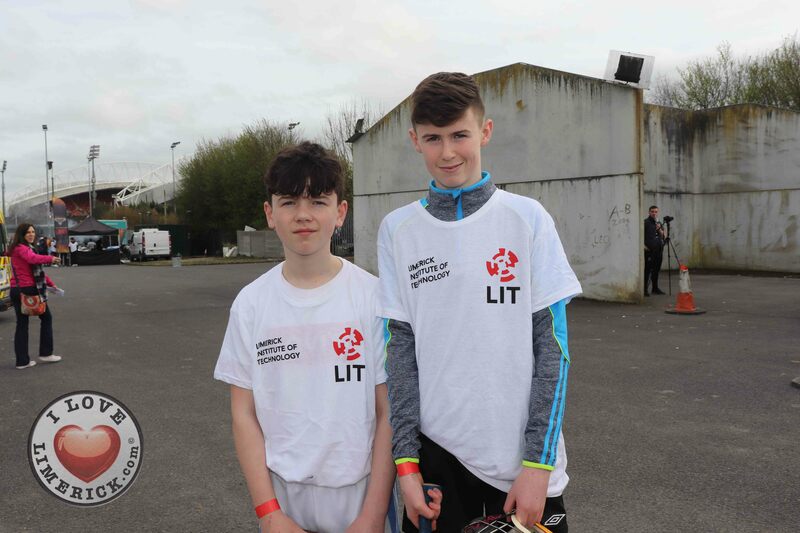 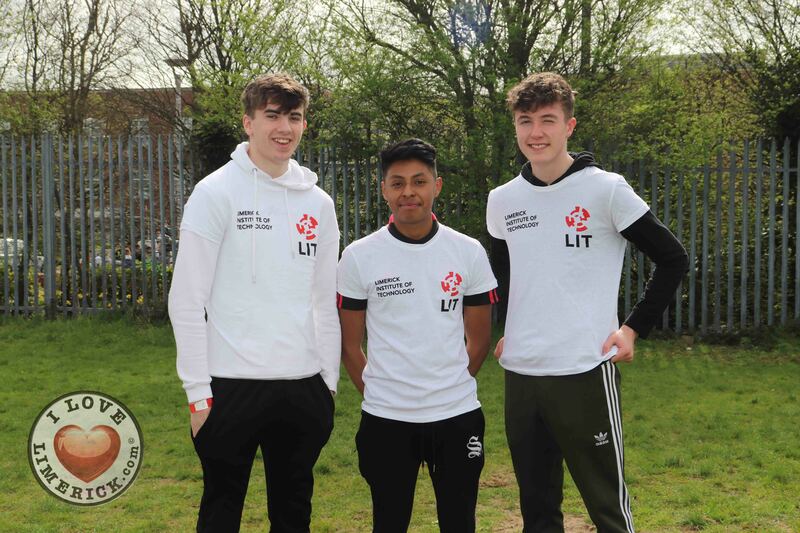 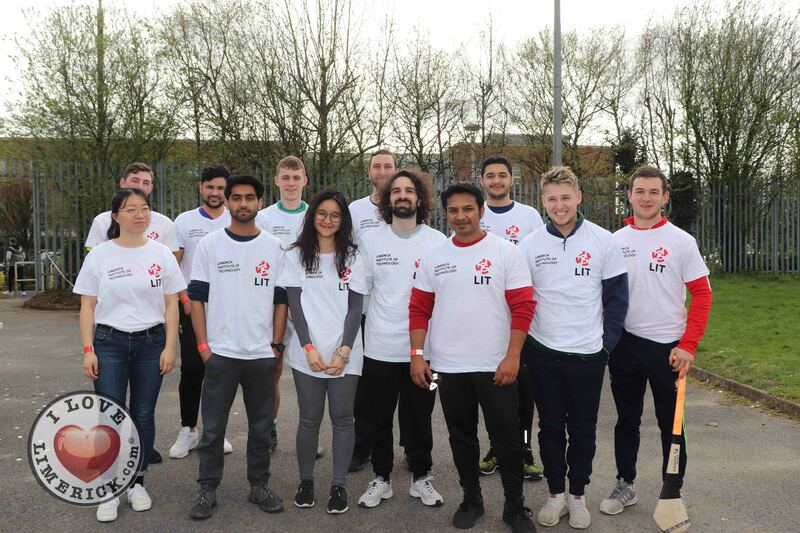 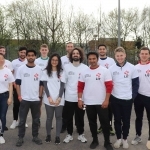 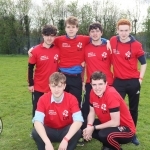 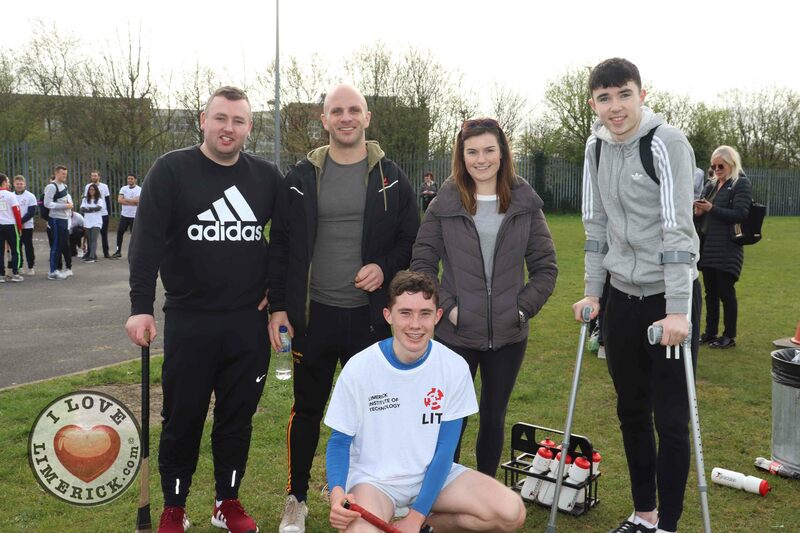 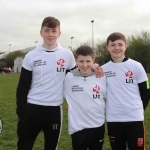 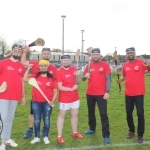 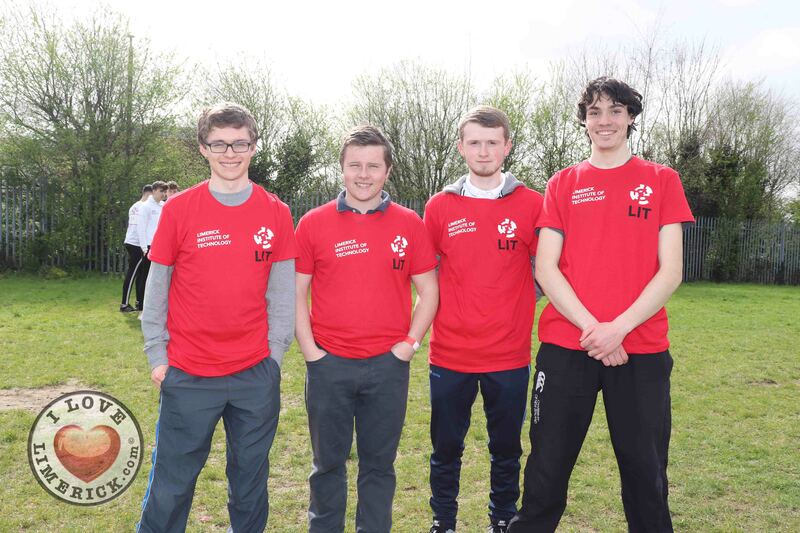 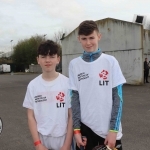 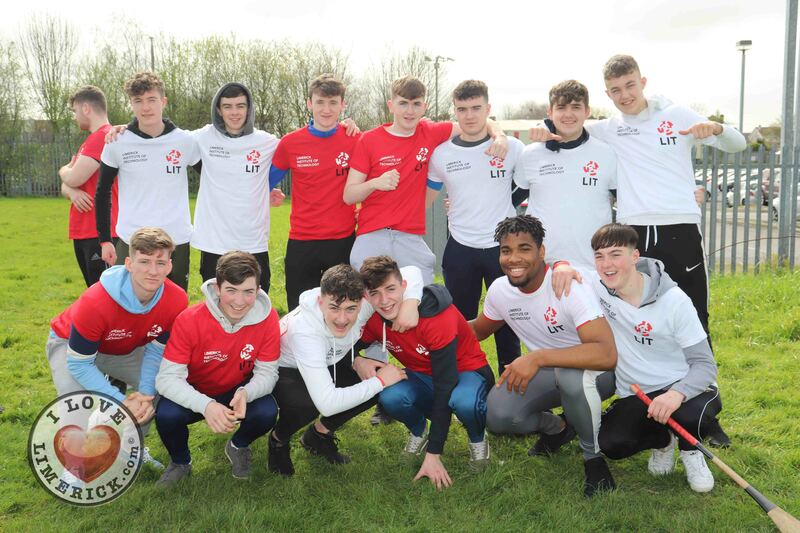 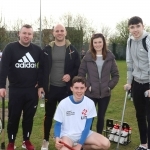 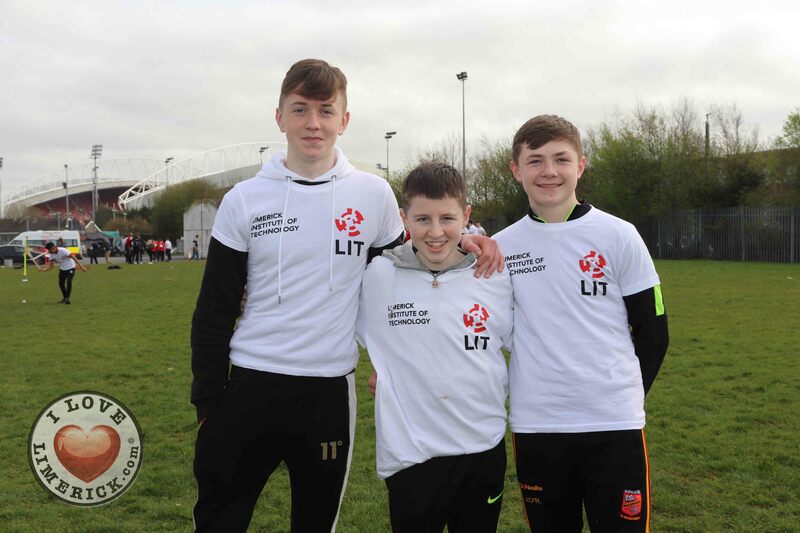 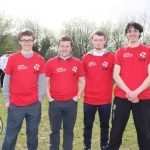 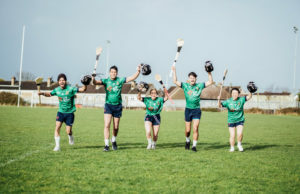 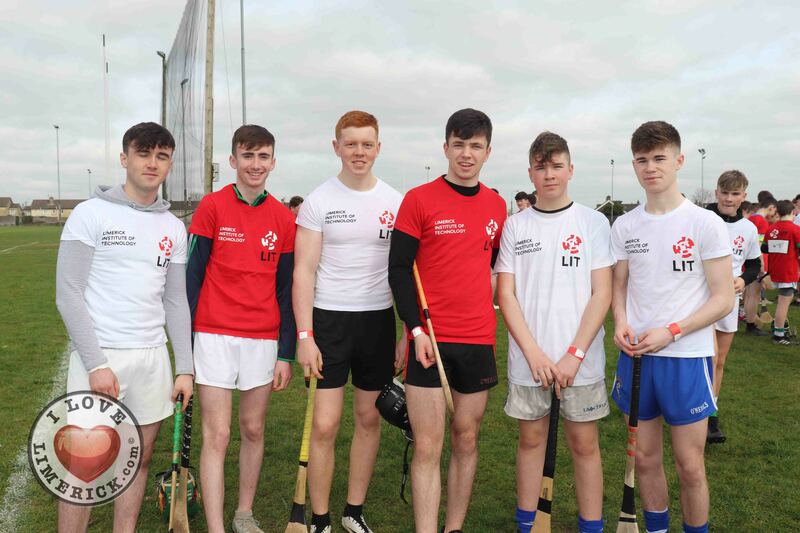 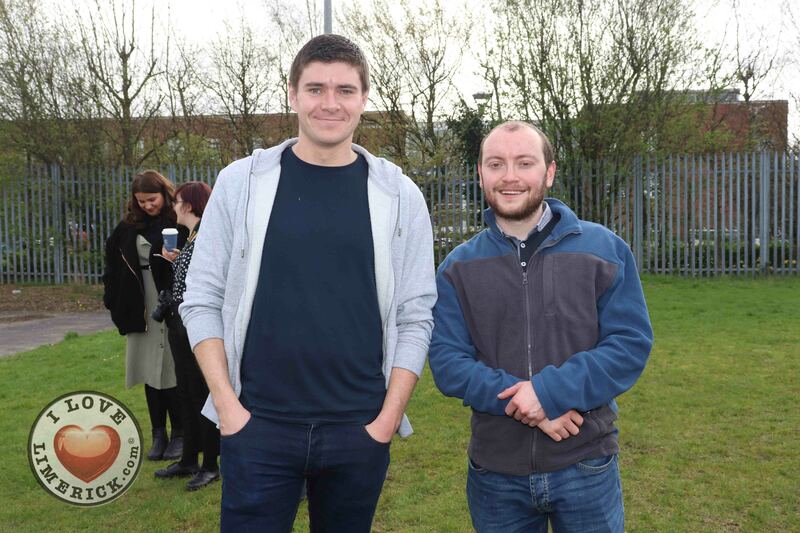 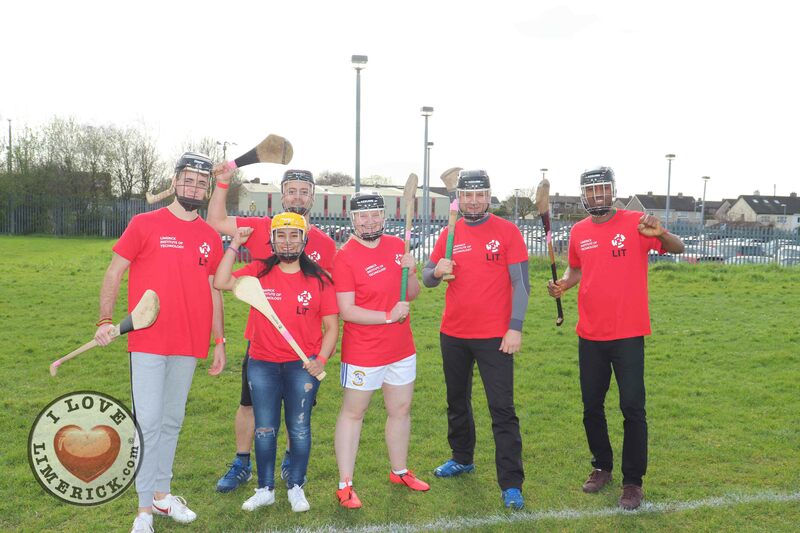 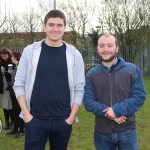 LIT (Limerick Institute of Technology) set the Guinness World Record for the most nationalities ever to play in a hurling match. 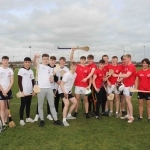 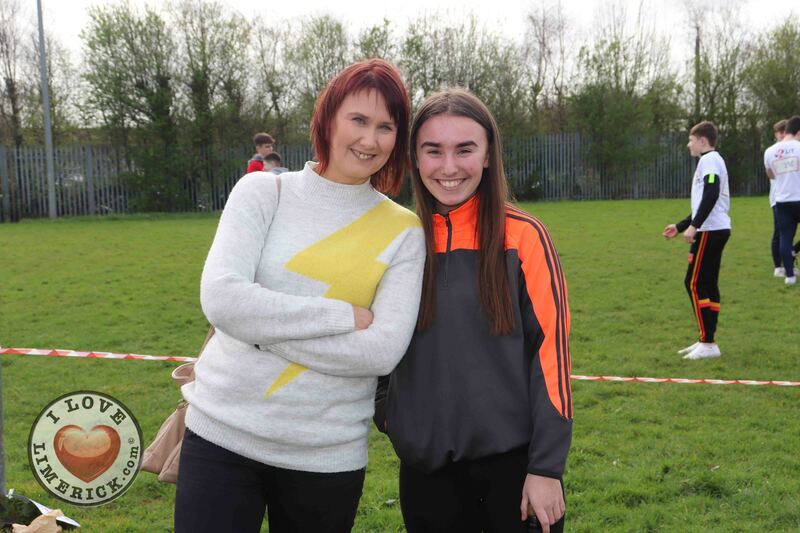 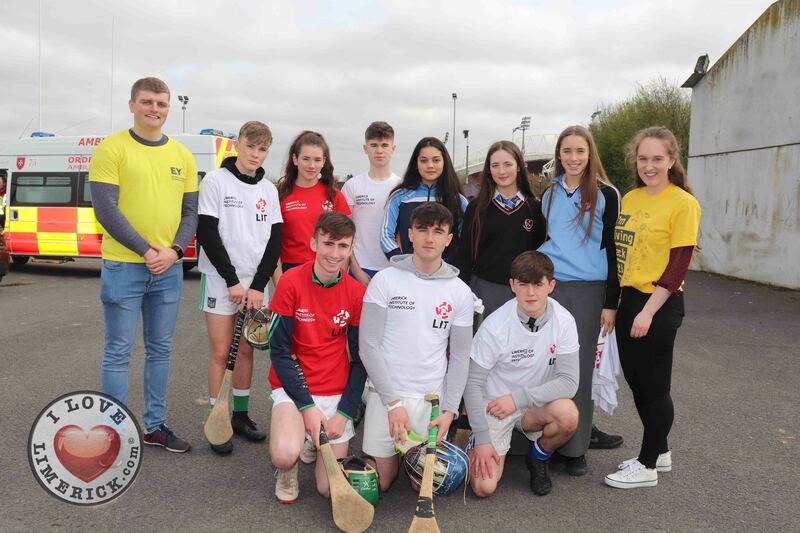 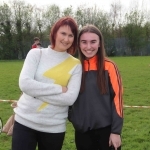 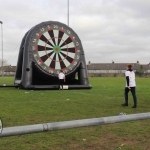 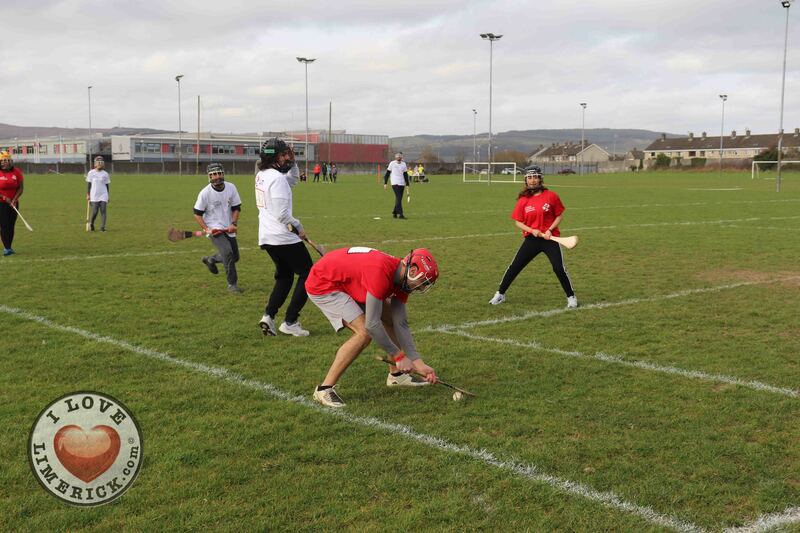 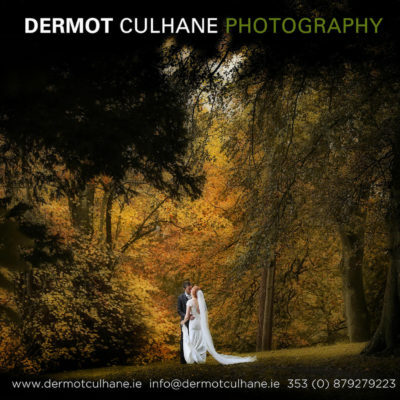 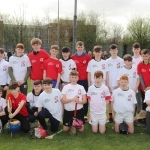 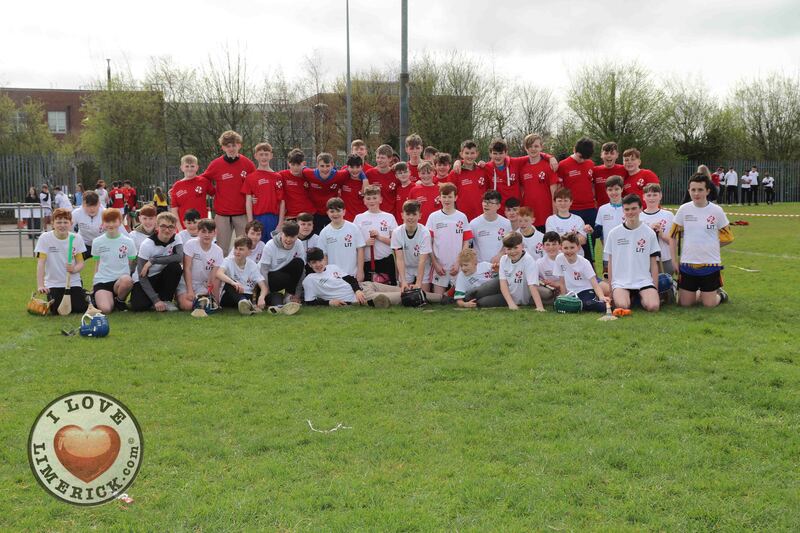 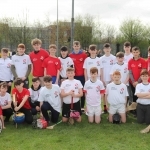 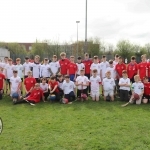 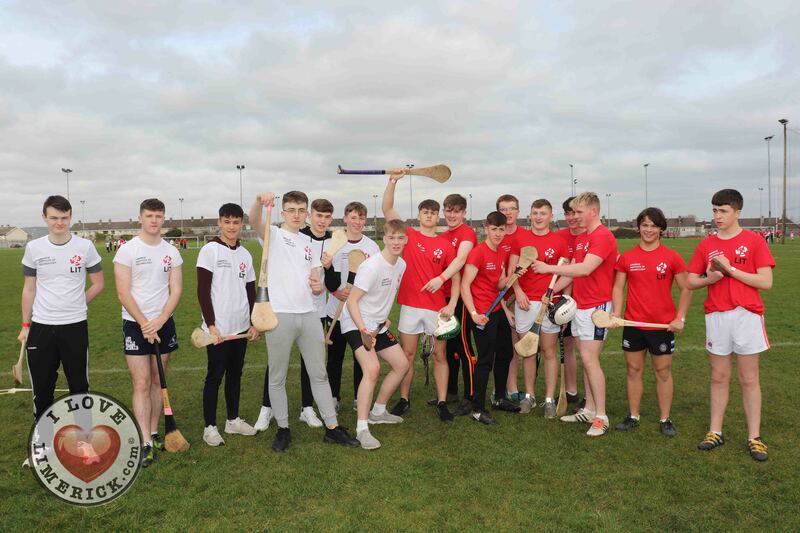 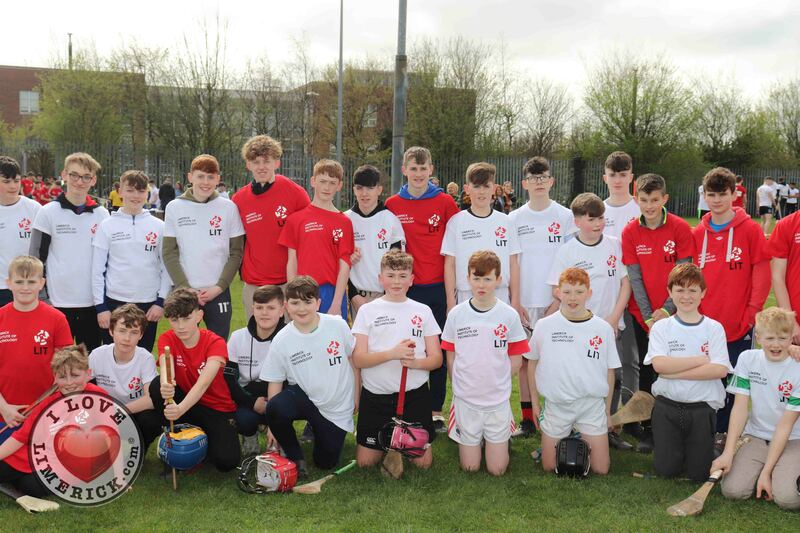 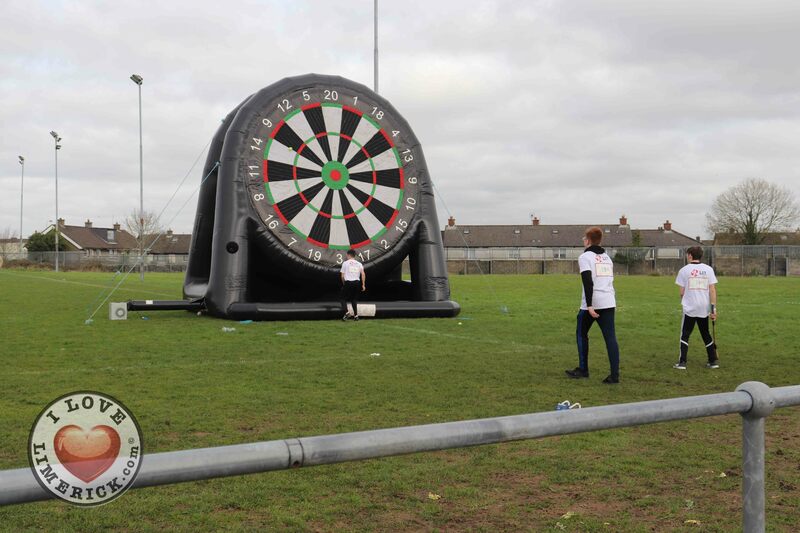 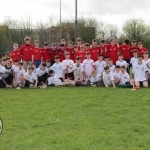 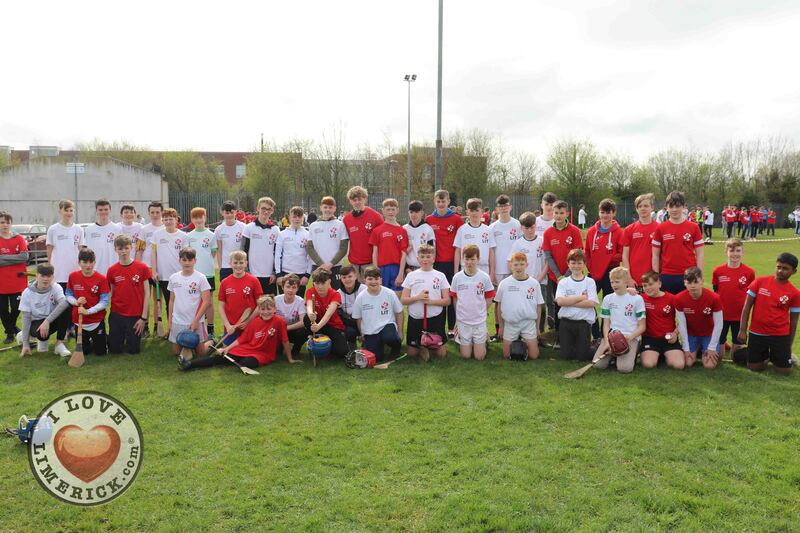 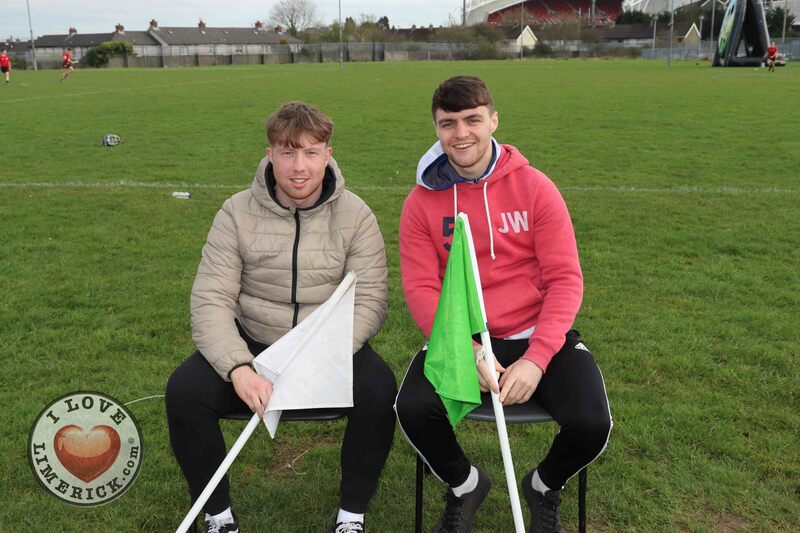 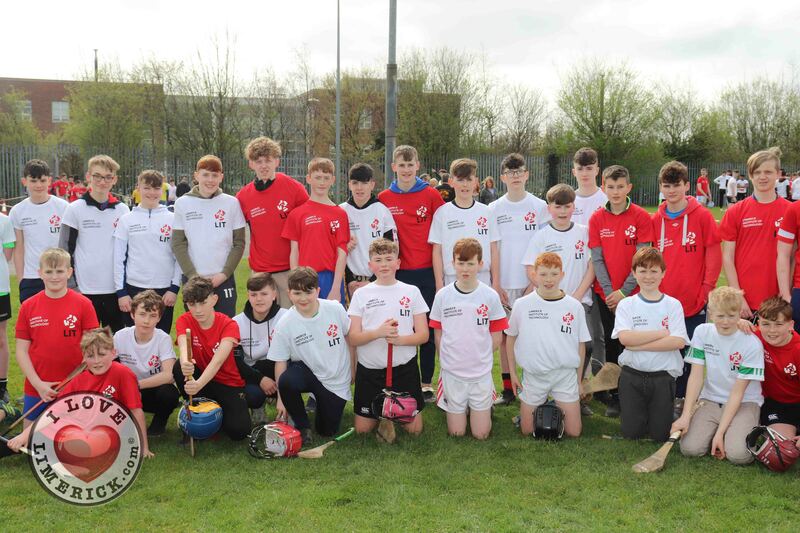 Just before 3.30pm, the record was set when 30 players from 30 different nationalities played more than 10 minutes of hurling, meeting the record’s requirement. 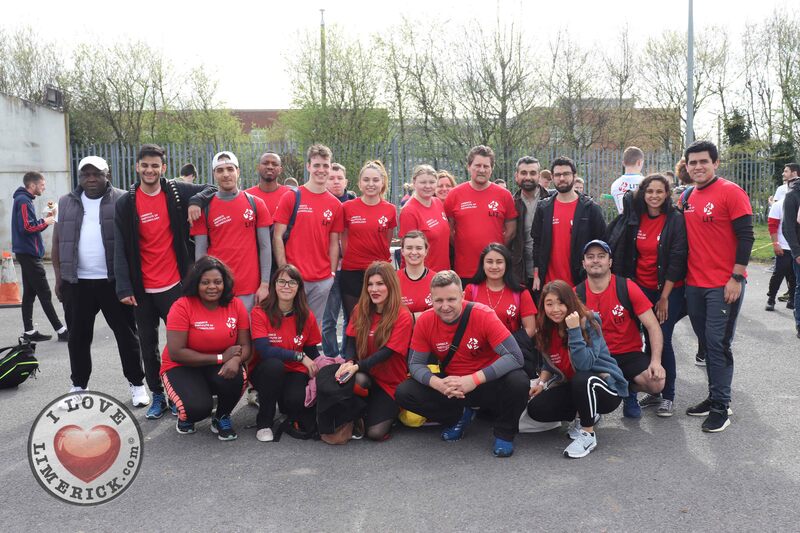 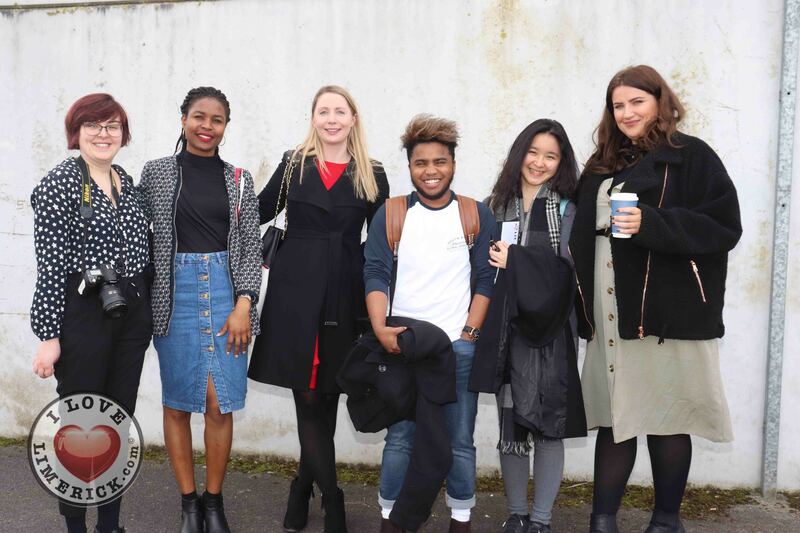 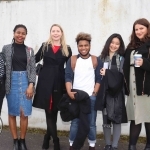 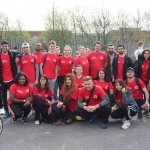 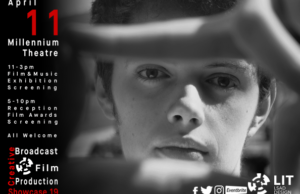 In total 31 different nationalities were officially registered for the game. 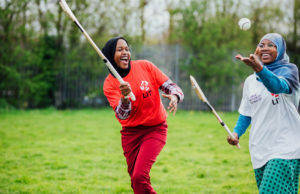 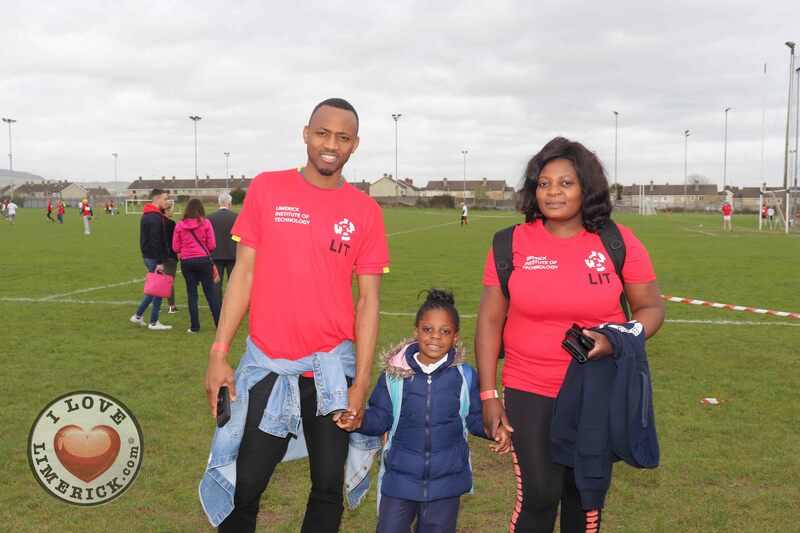 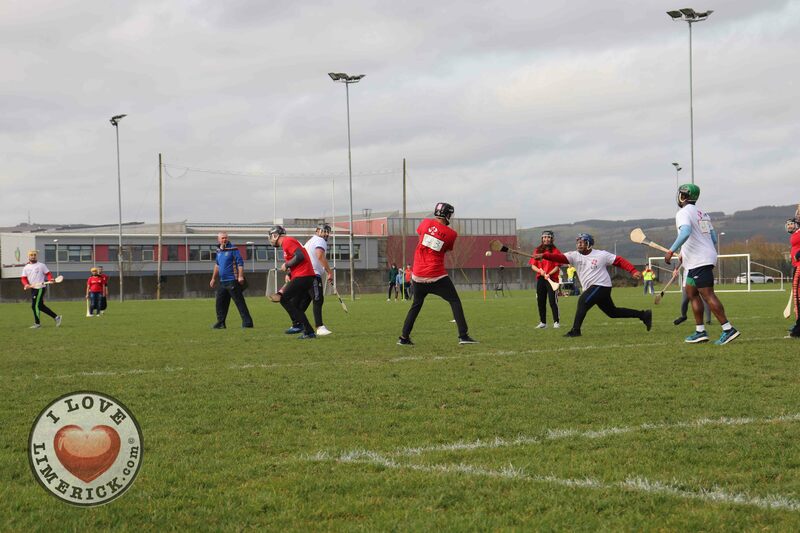 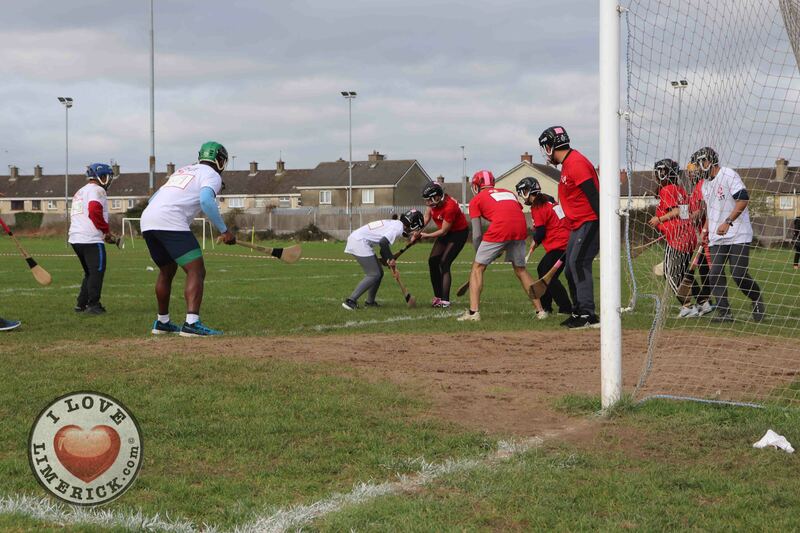 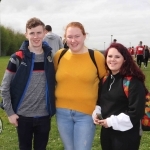 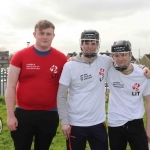 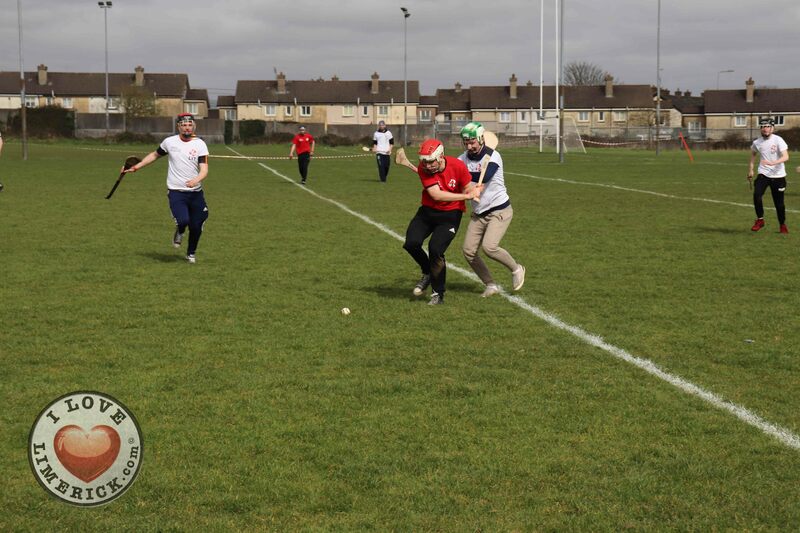 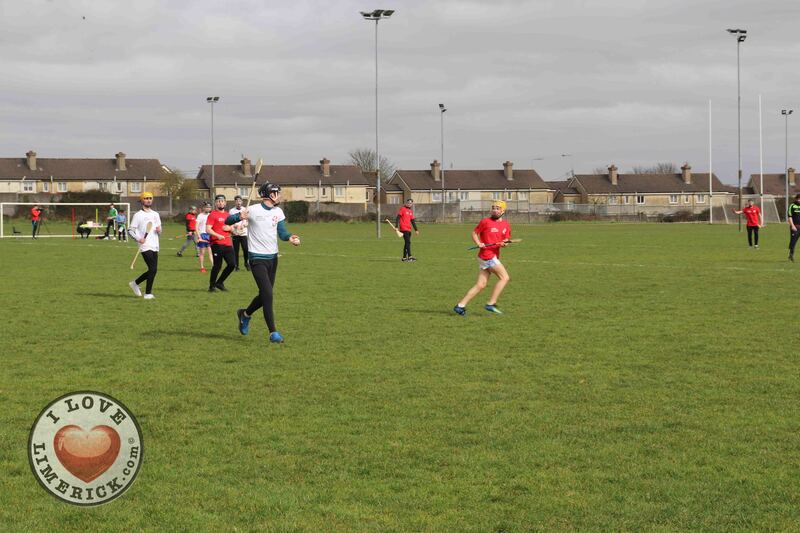 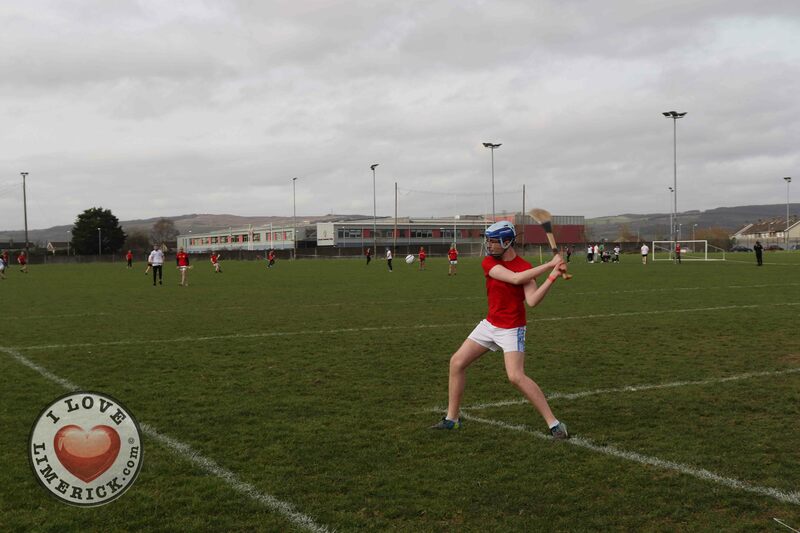 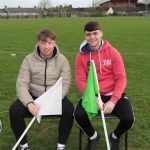 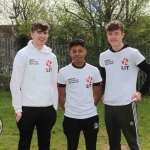 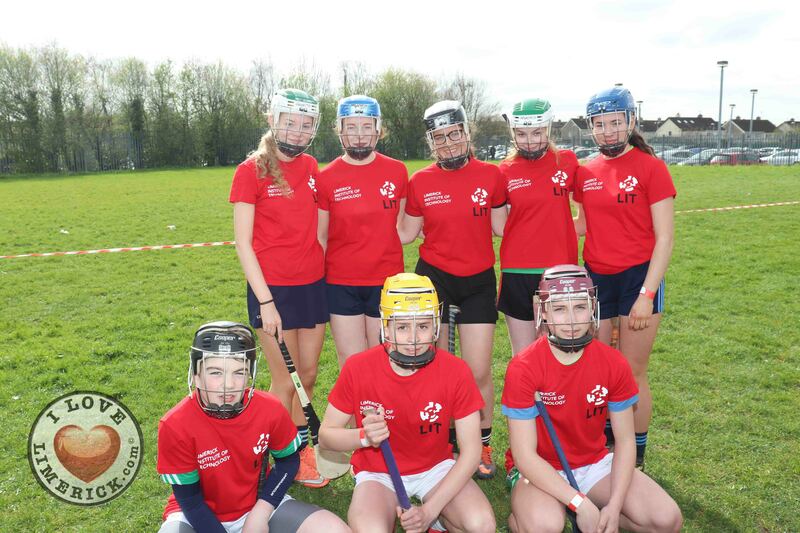 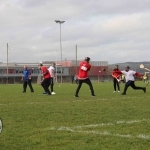 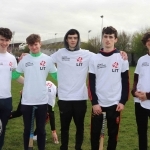 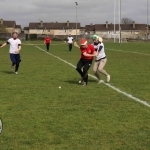 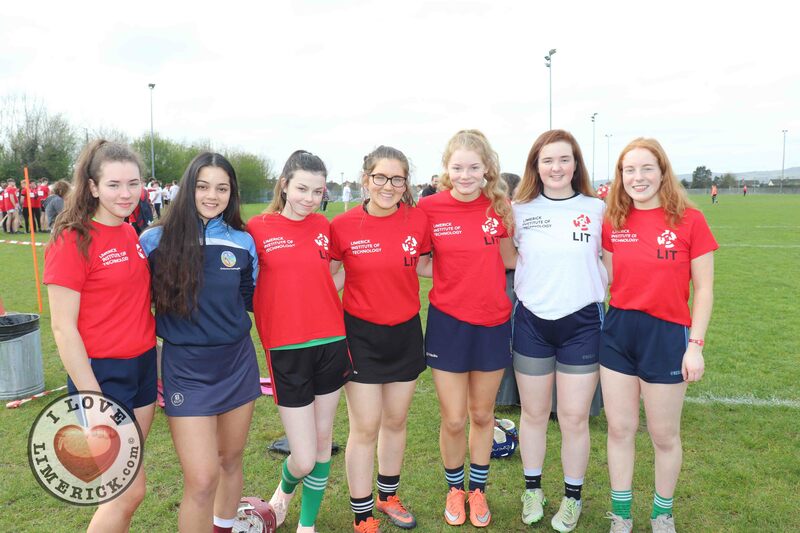 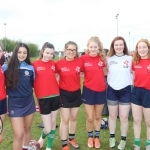 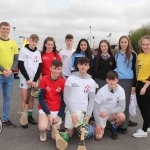 International Players who are Students at LIT Haboya Thabir and Aisha Angarib from Sudan in action during the LIT Hurling match today as Limerick Institute of Technology broke the World Record Most players in a hurling match. 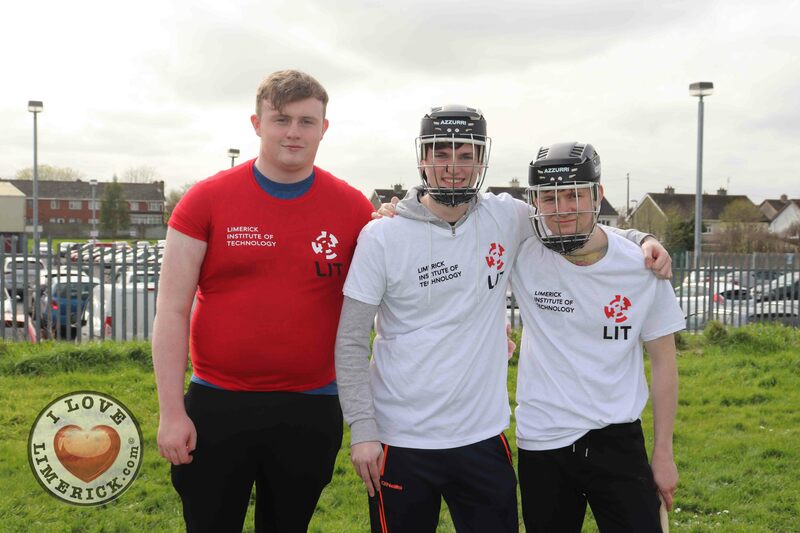 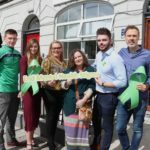 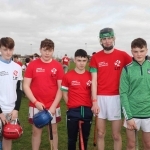 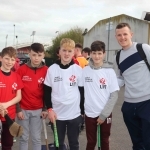 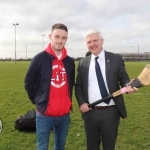 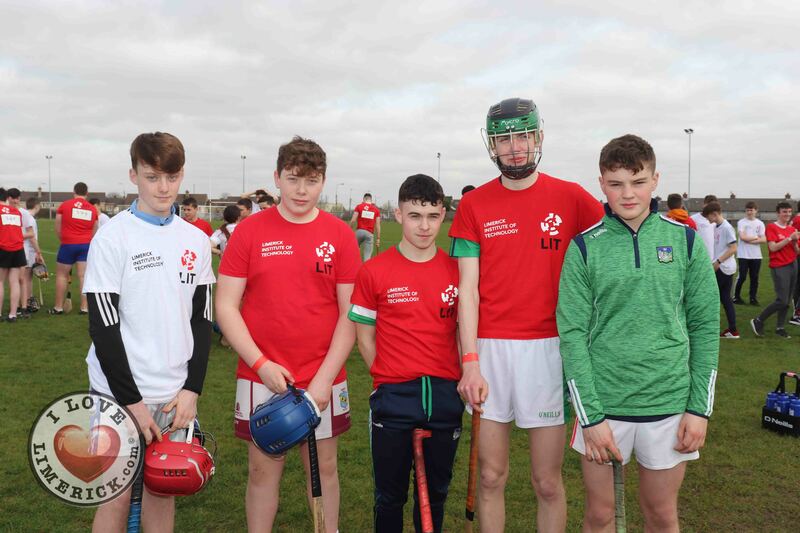 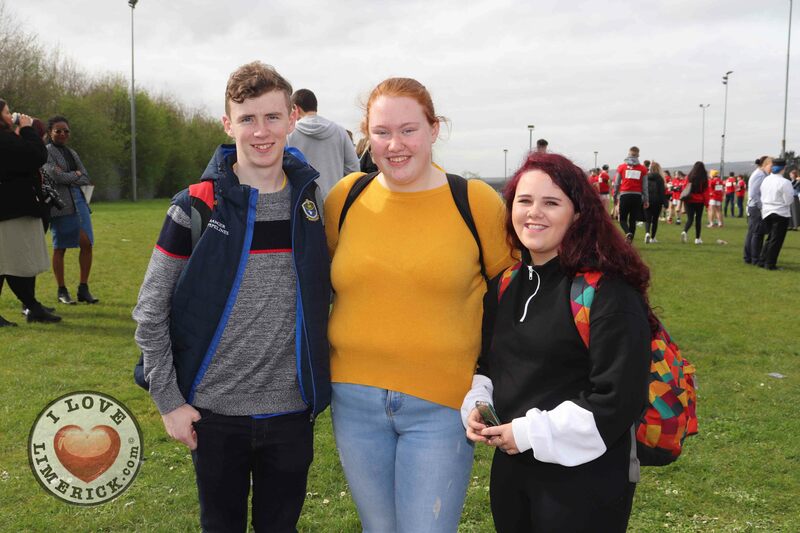 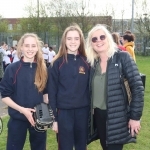 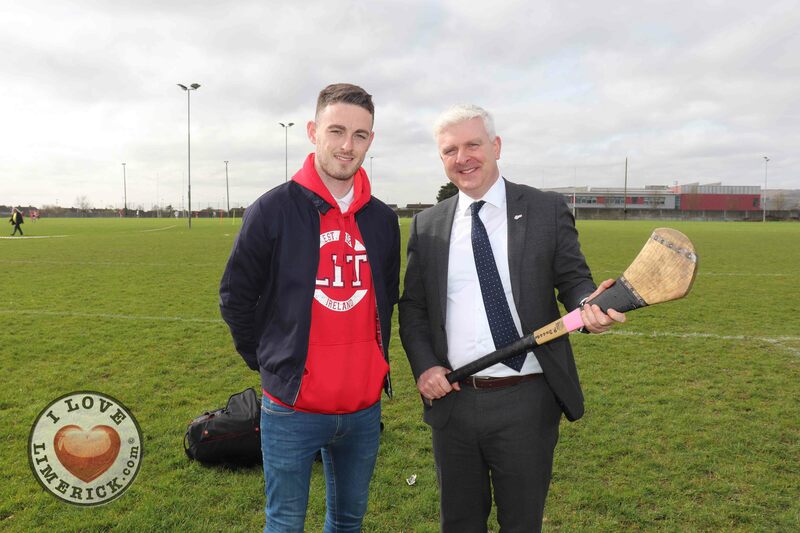 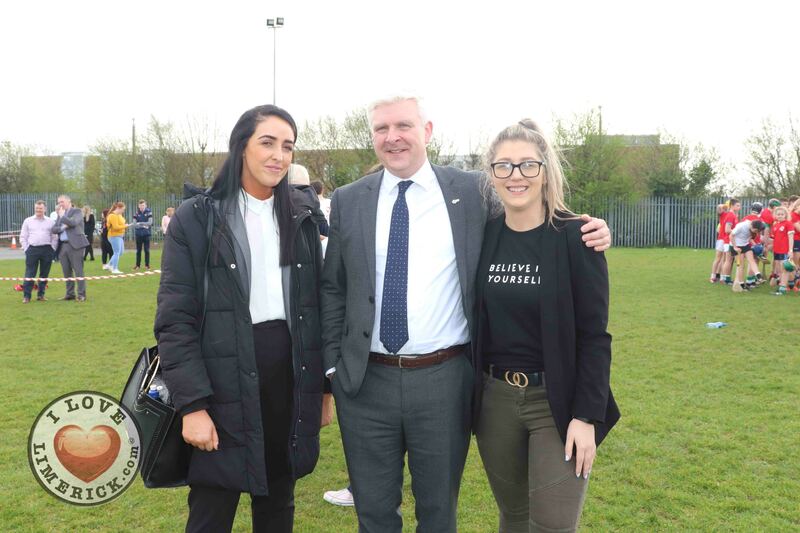 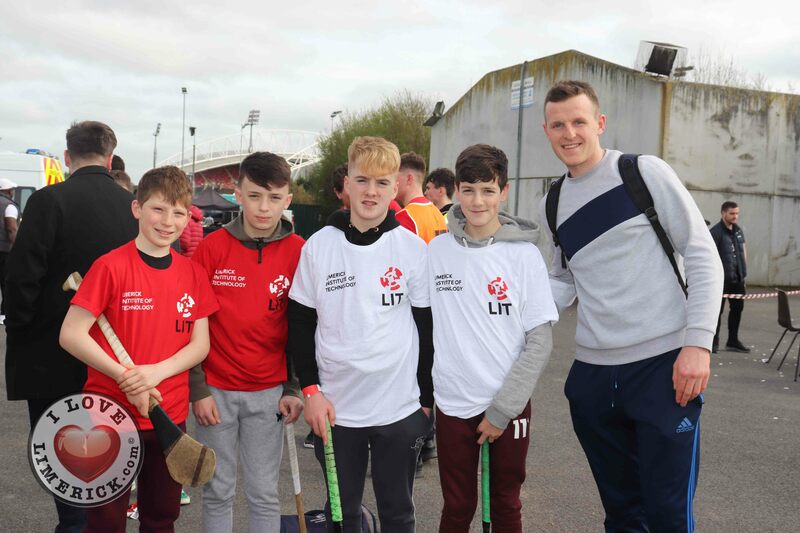 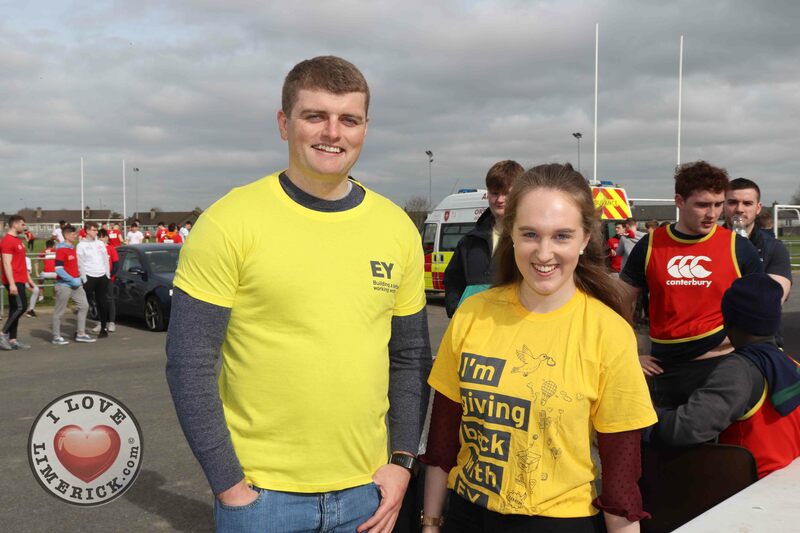 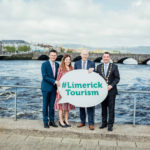 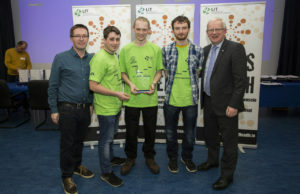 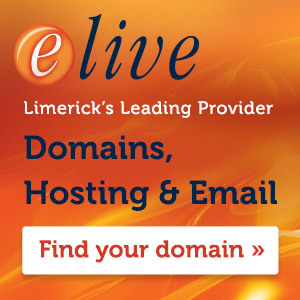 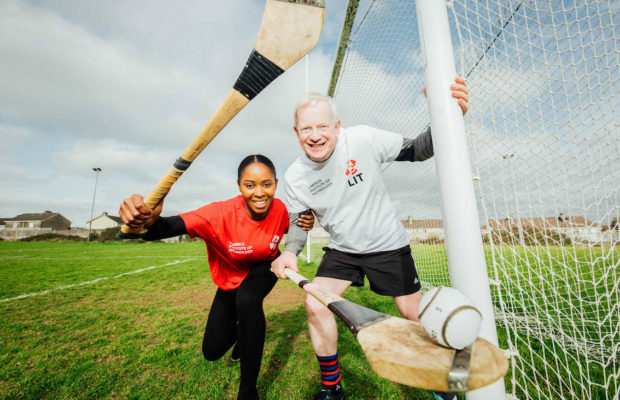 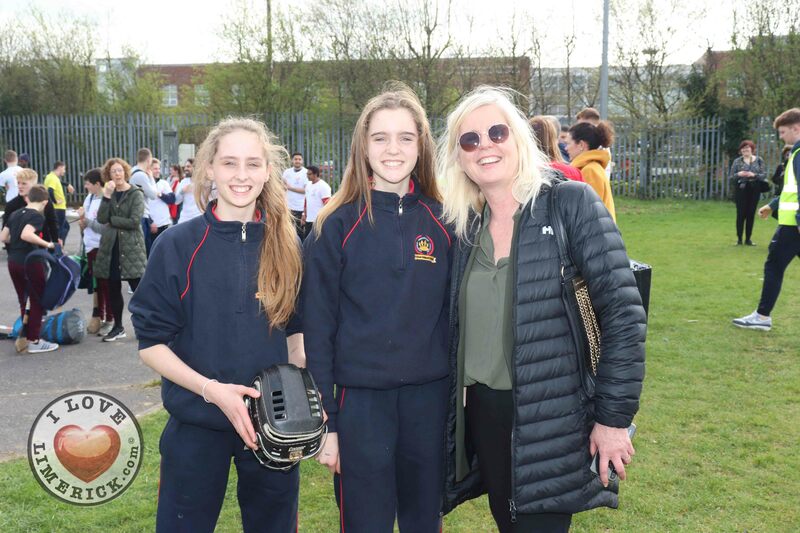 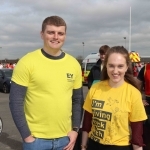 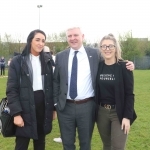 President of LIT Professor Vincent Cunnane who also took part in the game said, “It is great to break this records here in Limerick – the home of hurling. 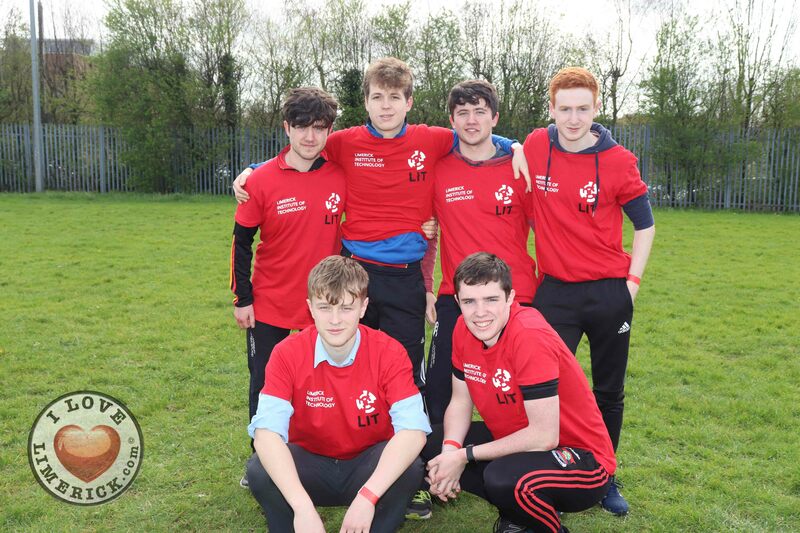 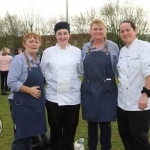 An achievement like this does not happen easily and requires a lot of teamwork both on and off the pitch.